At LSCD Ltd we know how important reliability can be, after all it's our reputation on the line. All the equipment we install is sourced from our network of approved well-established, reliable and UK based suppliers. This equipment is bench tested by our experienced engineering staff before its sent to site. New technology is soak-tested before we will even consider selling it as one of our products. We provide training to our engineers on all aspects of their job role, ensuring your product is delivered in a safe professional manner. We hold an extensive stock of service equipment on a wide variety of system types ensuring that in that unlikely event of a failure our customers can rely on us to provide a replacement in an acceptable amount of time. 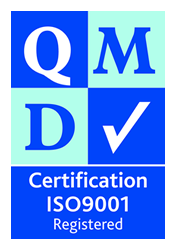 All of this is monitored by our ISO9001 procedures and backed up by our team of well-motivated, professional staff. 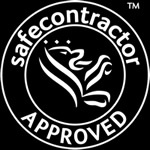 Please contact us for details on how we can service your security requirements.